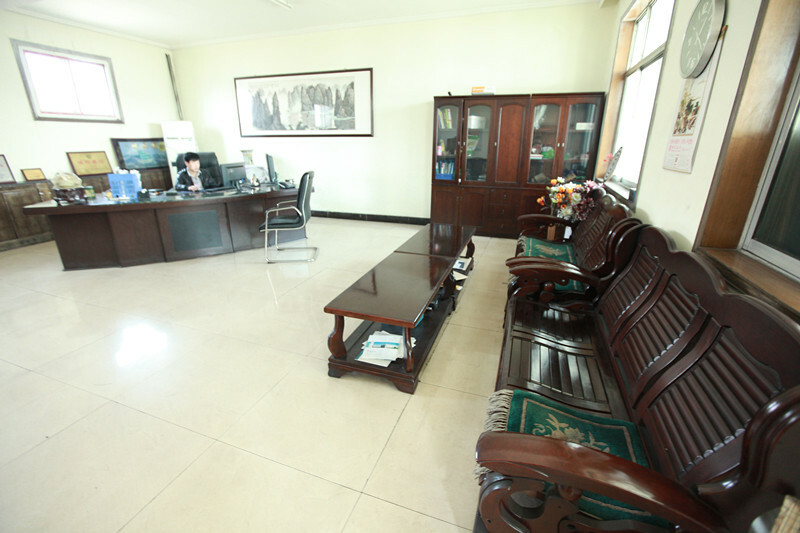 Ningxia Panson Coal and Carbon Co., Ltd was initially established in 1992. 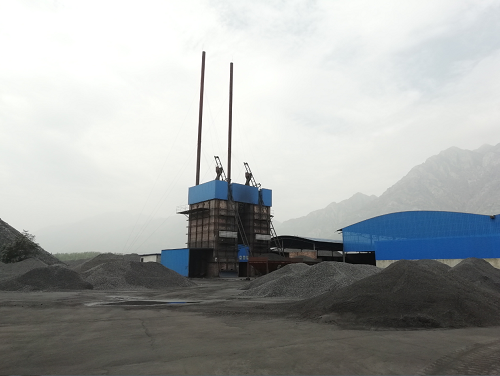 We own large-scale production equipment including carbonize furnace, activation furnace, coal washer and so on. 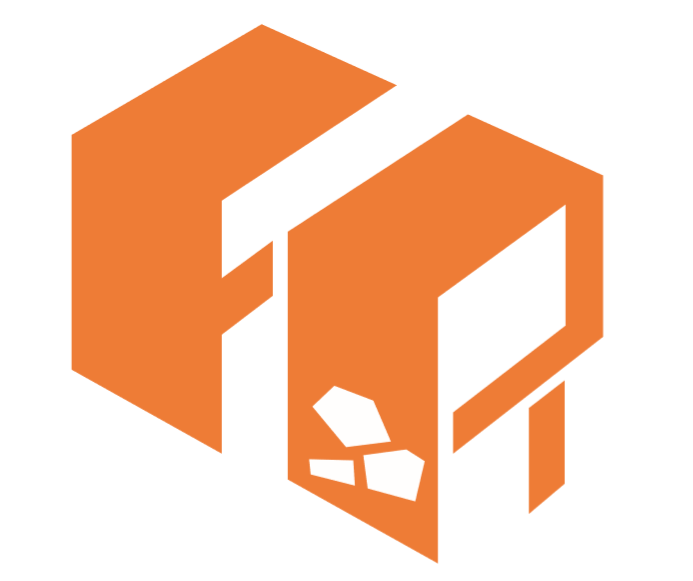 Panson has been certified by IS09001 quality management system and granted with coal management qualification certificate and the right for carbon export. 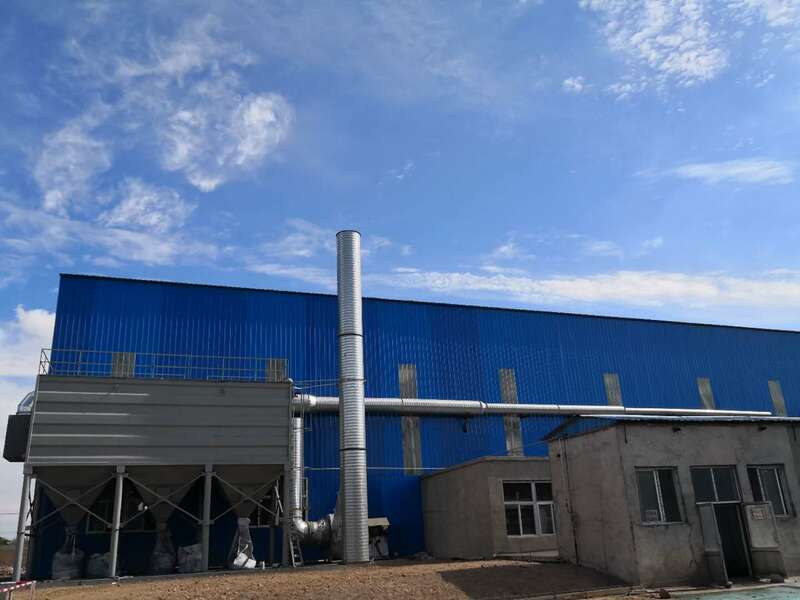 Panson has grown up rapidly from previous single-line production to present multi-line production. 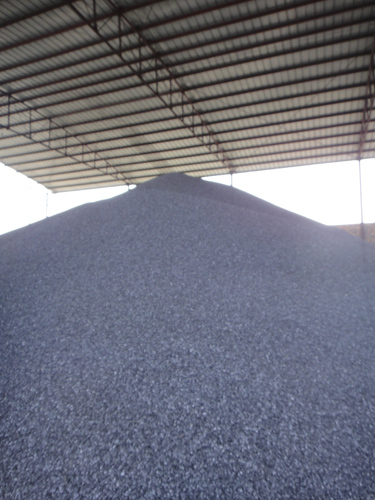 Our main products include Carbon Additive, Activated Carbon, blast furnace injection, cleaned anthracite, steam coal, coking coal and bituminous coal, and sales Silicon Carbide, fern silicon, silicomanganese, calcium silicon and so on. For international market, we have exported to Europe, America. Africa, Asia, more than fifty developing countries and developed countries.